Double Trouble: Part oily, part dry—your skin is turning into a two-faced frenemy. Finding products that deep clean skin while keeping the dry areas nourished is a balancing act you can’t quite figure out. 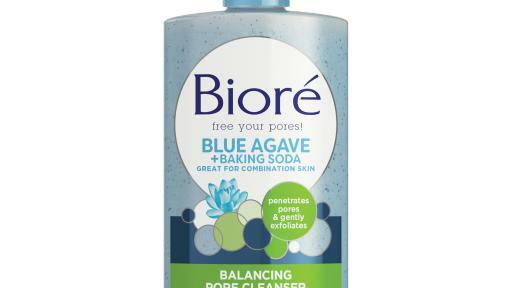 Bioré® Blue Agave + Baking Soda Balancing Pore Cleanser: Developed especially for those with combination skin, this everyday cleanser deep cleans the oily parts while smoothing and conditioning the rough, dry parts— for balanced, conditioned skin. 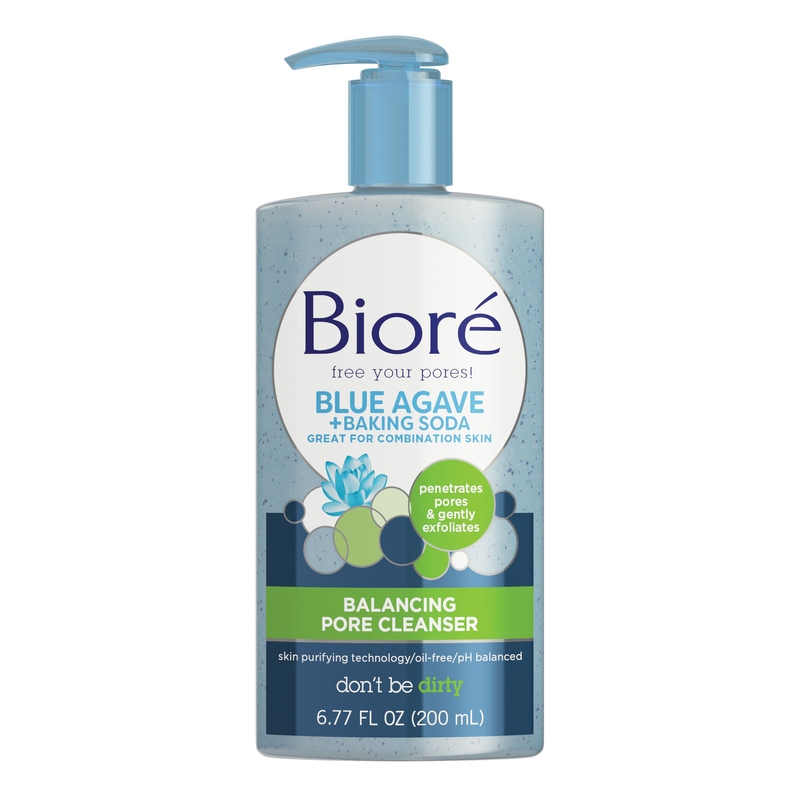 Not only does it remove deep down dirt and impurities from the pores, but it gently exfoliates away dead cells, allowing healthy cells to emerge. With continued daily use, you’ll achieve softer, smoother skin and a more balanced complexion. 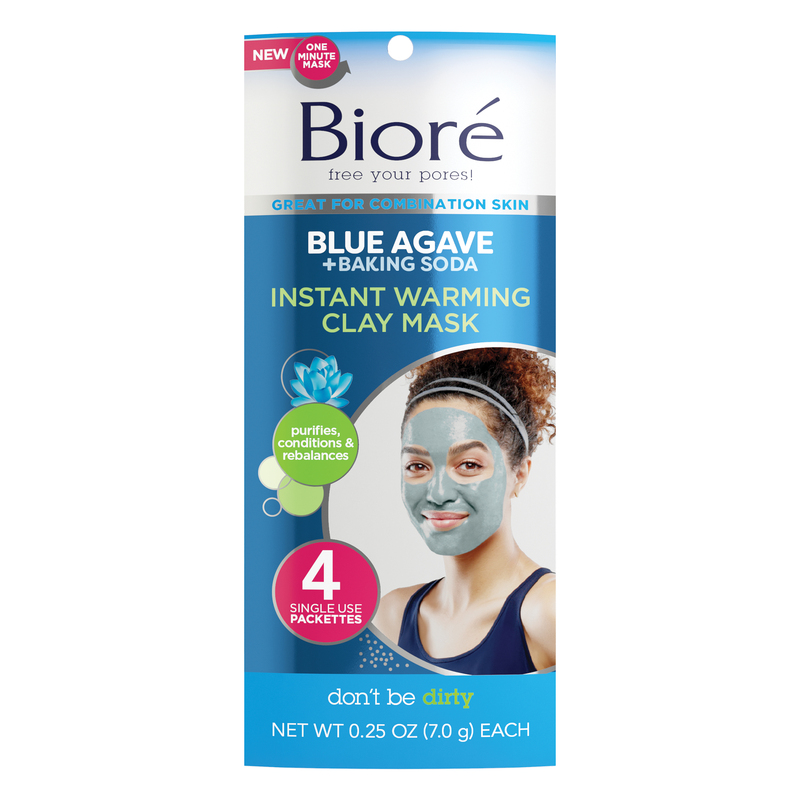 Bioré® Blue Agave + Baking Soda Instant Warming Clay Mask: Sometimes your skin needs a little extra TLC—plus, what better way to take a selfie—if not with a blue mask on! Designed to purify and refine skin by absorbing excess oils, this instant warming mask opens pores and melts away that pore-clogging dirt, oil, and sebum—leaving your skin clean, soft and refreshed. 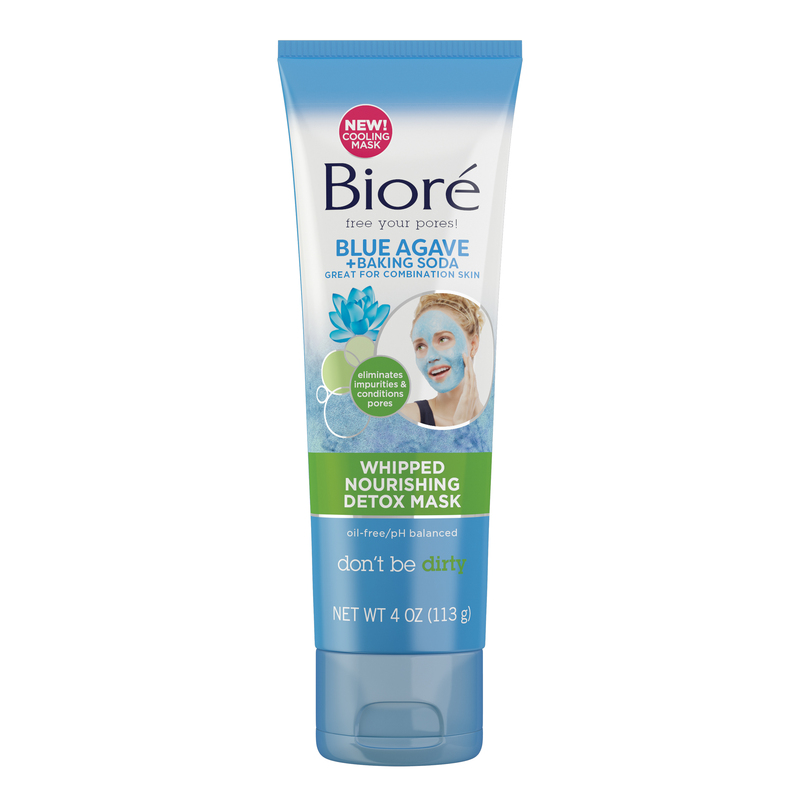 This warming clay mask, formulated to deep clean pores, is pH balanced for comfortably clean skin. This mask has a unique self-heating technology that is activated when massaged into the skin. This thermal formula in conjunction with purifying and skin toning clays optimize the mask’s ability to deep clean and purify. 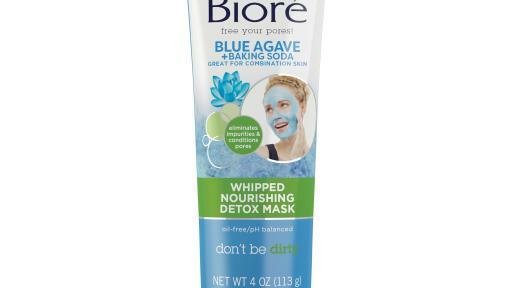 Bioré® Blue Agave + Baking Soda Whipped Nourishing Detox Mask: Clogged pores seriously need to chill! The menthol in this detox mask creates an intense pore-tingly sensation—that’s the feeling of a good deep clean. 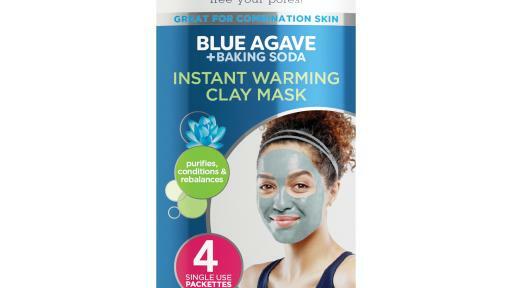 Formulated for combination skin, this mask contains natural Blue Agave, known for its ability to soothe and condition, and deep cleaning Baking Soda to help eliminate impurities, leaving skin clean, refreshed, and ever-so-nourished.